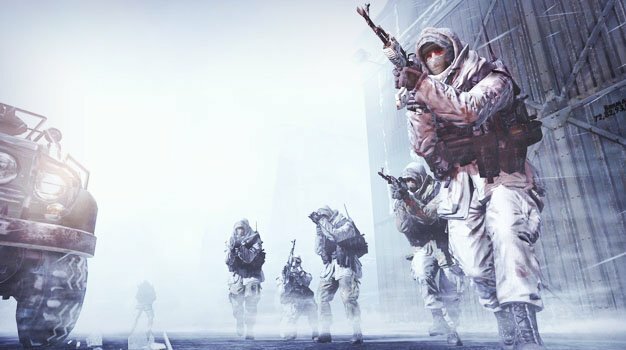 We’re just a few days away from what promises to be one of the biggest videogame launches in history, and predictions on how Modern Warfare 2 is going to perform are lining up, not unlike what we “normal” people will be doing come November 10th. Wedbush analyst Michael Pachter recently predicted the sequel to sell a jaw-dropping 17 to 18 million copies throughout its first year. To put that into perspective, that’s about as many Xbox Live users there are, if yet a tad short of it. Pachter now predicts that around a whopping $500 million will be accounted for in just the first week of the game’s existence. That attributes to around 10 million copies, but if marketing is handled properly, that number could rise even more, up to around 14 million, ergo, more benjamins. Pachter’s envisage is not one of a kind though, as Janco Partners’ Mike Hickey predicted heavy sales for the game as well, based on how the first performed during its 2007 launch. He thinks a bold $338 million will be cashed in on day one alone, adding that by the end of 2009, Modern Warfare 2 could possibly have sold around 11 million copies. Whatever views and predictions people have regarding the launch of Modern Warfare 2, there’s no doubt the game will deploy itself around the world on a massive scale. That’s good for Infinity Ward and Activision and all, but would it be ok if we – gamers at heart – don’t give a hoot about numbers as much as wanting to actually play the game? Bring it on!